The congregation of this church was organized in the early 20th century, c. 1908. 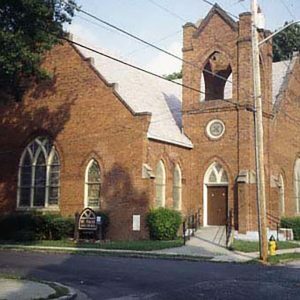 It was an offshoot of the Weston Chapel AME Church, the mother church of the Greenwood District. The brick church features Gothic details including the stained glass windows with Gothic arches, corbelled brick hoods, and buttresses.